Every hustler’s ambition is that he never stops. He starts off hustling and said I'll never stop hustling. An ambitious hustler is the one to hustle the hustlers. If you think of who will let me do, you will not start any important job in your life. 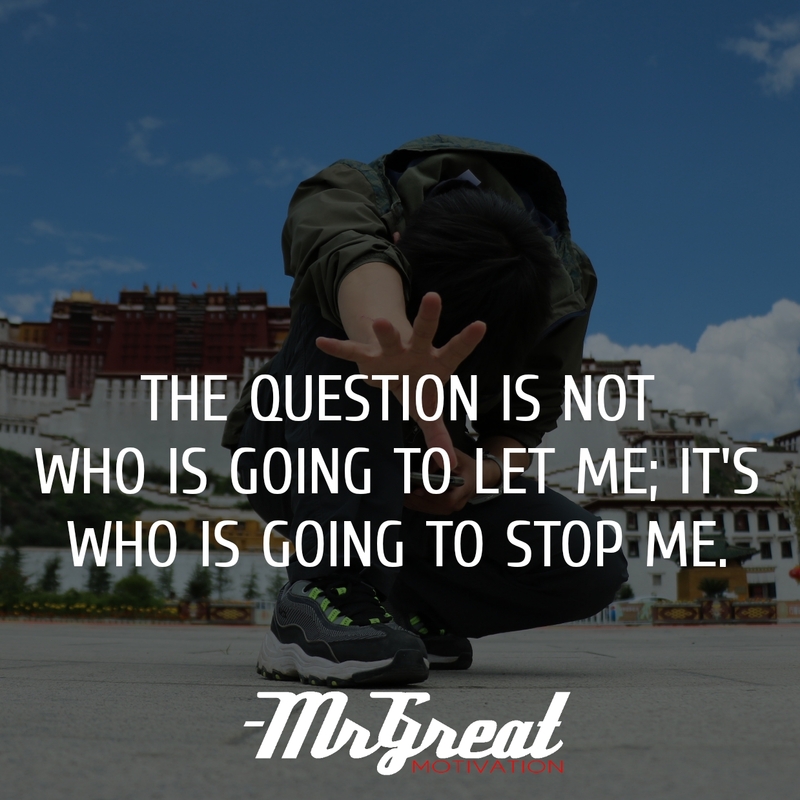 If you start questioning who in this earth will stop me, then you can achieve great things in your life. Don’t let negativity keep you from striving and reaching your full potential. Find the people in your life (personally and professionally) who inspire you to be better, who help you be better, who demand that you be better, and who pick you up and dust you off when you falter or fall.